In an effort to force me to write on my blog and to bring some freshness to it, I have decided to offer up, each Sunday, a weekly reading report, letting you all know what I am reading and why. I've been reading Charles Dickens' The Mystery of Edwin Drood very slowly and carefully because on Saturday June 11 I am giving a talk about it at the NSW Dickens Society. This has been backed up by trips to the NSW State Library to read the commentary and criticism around the book (there's a lot!) and it really has been the most fascinating exercise. I have decided I am going to do this every year - read and study one of Dickens' novels closely and give a talk about it. The Mystery of Edwin Drood happens to be the NSW Dickens' Society's Book of the Year, so a few dozen people at least have been reading it in Sydney. 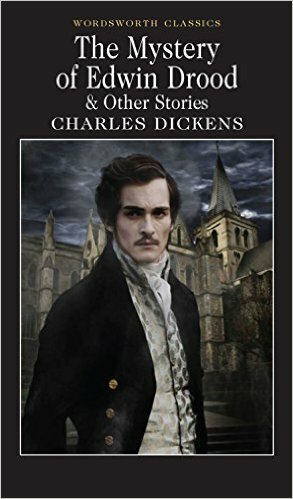 Absolutely fascinating, especially because it is unfinished - poor old Dickens died while writing it. I have also been reading the Walter Shewring translation of The Odyssey because I am doing an 8-week course on it at the Sydney WEA. 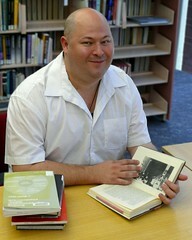 It is quite a fascinating exercise, and I am enjoying it, though the reading can be rather slow at times. One thing is certain - once you start reading The Odyssey you realise just how much of our culture is linked to it. Names, stories, ideas - they keep popping up in my life again and again. 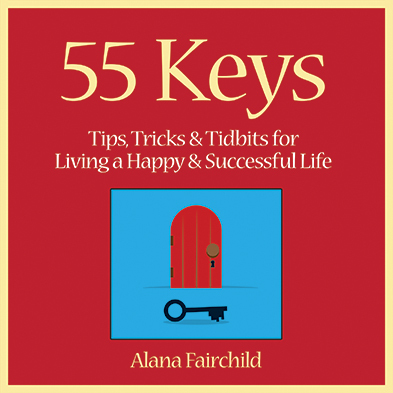 I have been keeping myself inspired with Alana Fairchild's 55 Keys, a beautiful book meant for small nibbles. 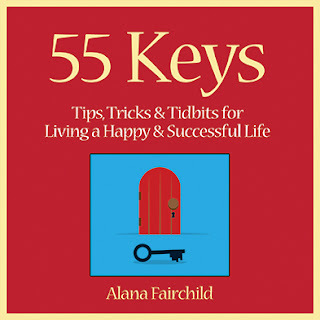 Alana is a friend of mine, and I admire her work very much. This little hardcover is filled with inspiring stories and ideas, and keeps me focused on the good things in life. I think I will just keep reading it all year, constantly turning it back to the beginning. And finally, I have been sent to review one of the most massive books I have seen in ages. It is The Miracle Power of Your Mind: The Joseph Murphy Treasury and it is big - really big! Break-your-foot big, hard-to-hold-up-in-bed big. And utterly fabulous - I love that Tarcher Penguin have done this, collecting together the greatest works of one of the greatest New Thought writers. 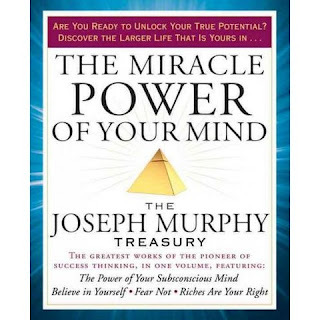 I have read and re-read Murphy's The Power of Your Subconscious Mind over the years (it was a great favourite among the staff at the old Adyar Bookshop), so I look forward to reading his books together and in context. I may need to tape up my forearms though. Good luck with your weekly report Walter - the inaugural post is eclectic and interesting.